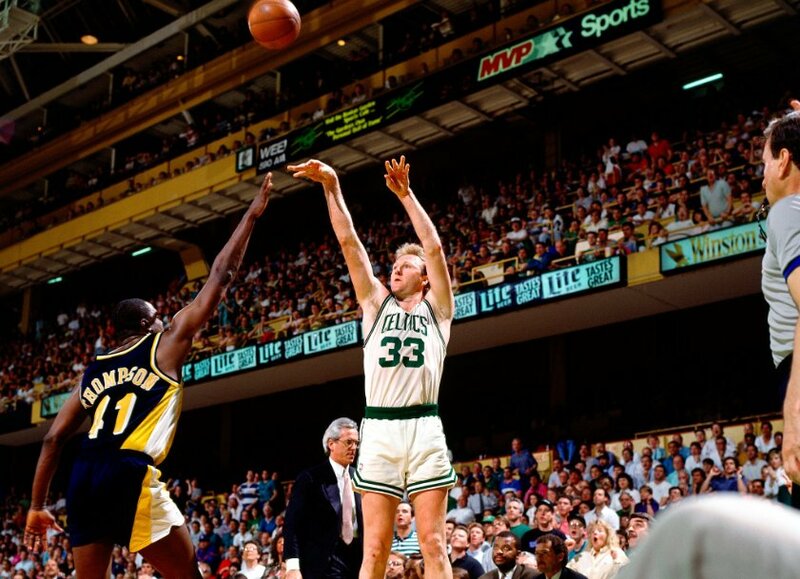 Today is Larry Bird’s 62nd birthday. “Larry Legend,” as he’s known by the basketball community, played 13 seasons in the NBA from 1979-1992, winning three NBA championships and three Most Valuable Player awards in a storied Hall of Fame career. Known for his clutch shooting and precision passing, Bird played his basketball career with reckless abandon, always hustling, always battling and always doing the little things that could help his team be successful. With all that he was able to accomplish, Bird was always team first. He made his teammates better, and was never afraid to put the team above himself. He wanted to win. That’s a great lesson for us to learn in our Christian walk. Let’s make others better and do it with passion, and most importantly, with love. Let’s live our lives for Christ in a way that serves and loves others. That’s the model Jesus displayed for us.